Making a rhyme every time is great for children’s minds. Kirsten Read, assistant professor of psychology at Santa Clara University, explains why rhymes help preschool children along faster on the path to reading. 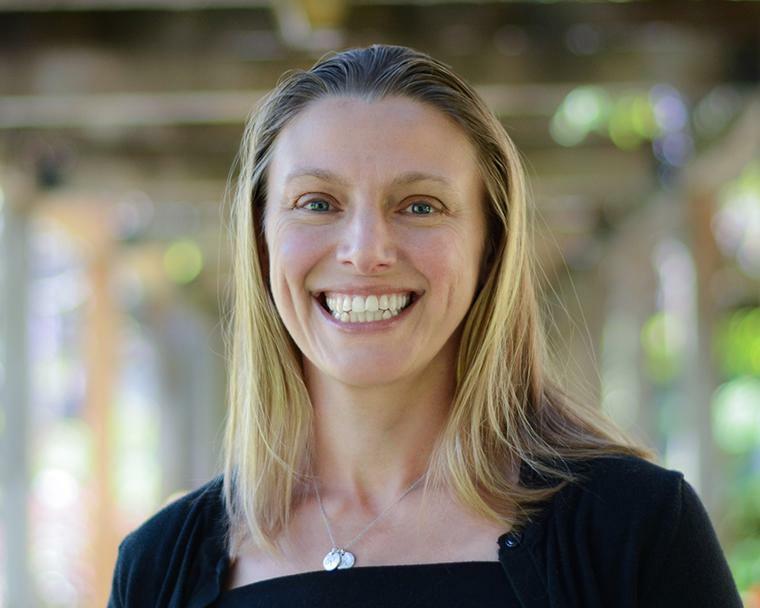 Dr. Kirsten Read is an Assitant Professor of Psychology at Santa Clara University, specializing in cognitive psychology, research methods, and child development. She earned a doctorate in Psychology and a PhD Minor in Lingusitcs from Stanford University. Her research emphasis is early language development, looking closely at the processes through which preschool aged children develop their linguistic skills through natural everyday play and interaction with adults. Her most recent papers have uncovered some of the underlying reasons that shared book reading and the use of rhyme in children’s books can have such positive effects on vocabulary growth, preparing preschoolers for a strong start in school. One of the best predictors of how well a child will learn to read is how big and strong their vocabulary is in the preschool years. We’ve known for a long time that one good way to help nourish preschoolers growing vocabularies is reading with them. But are some books better than others for serving up new words and helping children learn? – Yes! In my research on early language learning through natural, everyday activities, we’ve discovered that books that put new words at the end of short rhymes actually give children a measurable learning boost. Putting the word “jaws” in that place gives it a type of phonological highlighting since words at the ends of sentences often get a bit of extra stress, but “jaws” also gets highlighted because it completes the rhyme – for the child’s ear it’s like snapping the last piece into a puzzle. Throwing in a dramatic pause just before revealing “jaws” also gives the child a chance to think about what’s coming next, and this quick and simple lexical prediction engages young listeners more actively and makes new words more memorable. For added bonus, some children might even ask “why ‘jaws’ and not ‘mouth’?” opening them up to developing more meta-linguistic awareness, and also to learning more about the specific differences between two competing words. During a time when children can be learning up to 10 new words every day, these strategies– using rhymes, and pausing to let kids think about what word might come next – can have a cumulative effect, giving children who might just think they are enjoying a cuddle and a story a healthy dose of language nutrition at the same time!